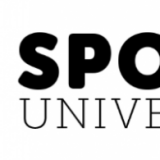 How do I get to where you are? Karine's Fresh, as featured in "50 Things to Eat in Toronto Before you die"! 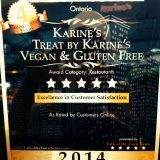 Here at Karine’s we’re constantly finding new and yummy gluten-free and vegan items to share with you. Karine’s deserves the right to change any menu item and price without any notice – but we’ll do our best to make sure the information above is correct! 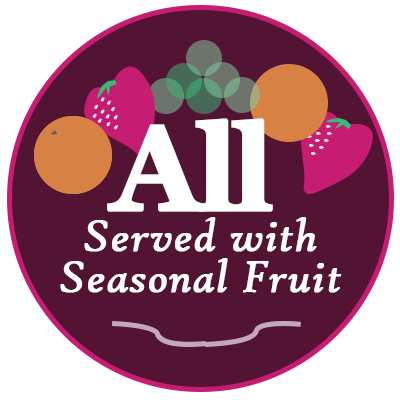 All meals are served with assorted seasonal fruit. choice of salad, soup or fries. served with bread and bomba (sundried tomato tapenade) and your choice od salad, soup or fries. served with bomba, pita bread, roasted veggies and fresh salad. Vegan and Gluten free Lentil Soup served with fresh salad, roasted veggies, bomba and toast. lemon mustard, balsamic, red wine, or apple cider. with your choice of traditional Hollandaise Sauce or Gypsy (tomato, basil, garlic) Sauce. topped with honey and nuts . Assorted seasonal fresh fruit, great for sharing. Assorted seasonal fresh fruit, perfect for one. Holidays – We are closed most statutory holidays!